Working throughout Devon from our Tiverton hub, we provide exterior surface restoration and gutter clearance to serve your vision. 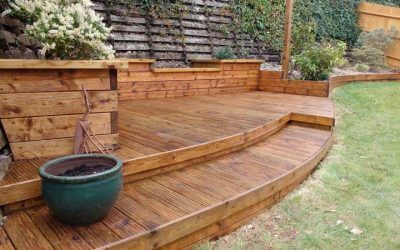 “Jonny clean & treated my garden decking & fencing to a very high standard, he also replaced some wood that was worse for wear. Fast and effective service. 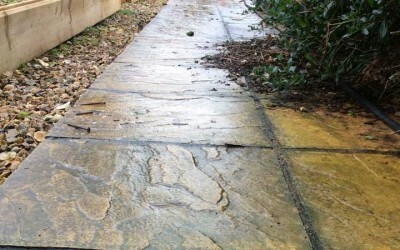 Devon Surface Care did a great job, they were very quick to respond to my needs. My Decking looks like it did when we first got it. Superb! 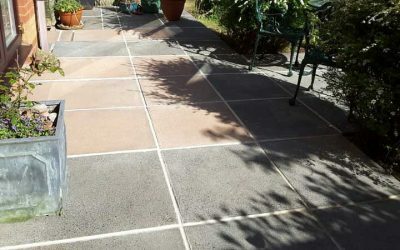 We would highly recommend Devon Surface Care for any Patio and Paving work. 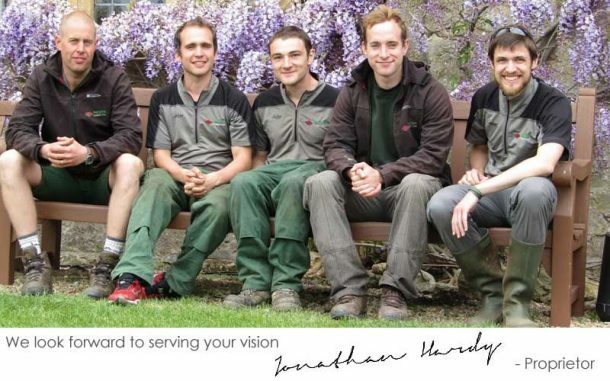 A small professional company with attention to detail at its heart. A fair price too. Very good service, and extremely pleased with the finished result. Not only that but it also came with a very fair price. 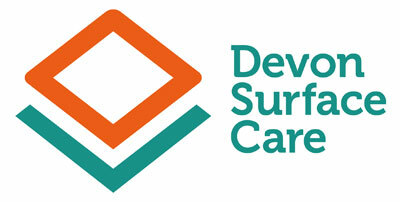 We are happy to recommend Devon Surface Care.